Scratching is a normal behaviour for a cat. To protect your furniture, get a scratcher and when you see them going for the couch, redirect them to the scratcher. 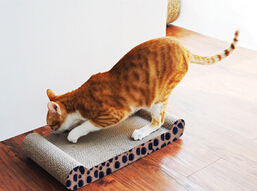 Encourage them to use the scratcher by rubbing it with catnip which comes in a dry or spray formula. Place several of them throughout the house. Scratchers come in a variety of styles. Some cats prefer upright and some prefer horizontal. 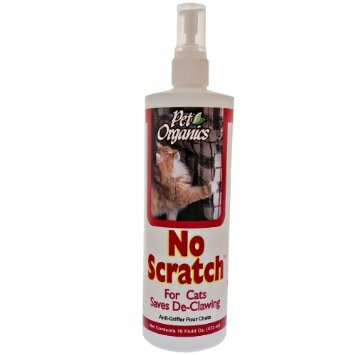 Place a scratcher near the area where you find the cat scratching. You can even get a climber that combines a scratcher and a bed / hiding place. 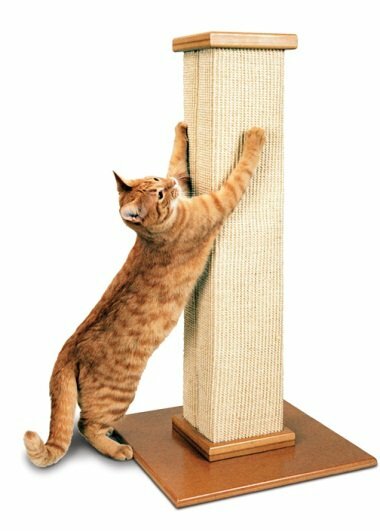 Most cats prefer sisal rope and rough textures as opposed to carpet or fabric. Most horizontal scratchers are made from cardboard. 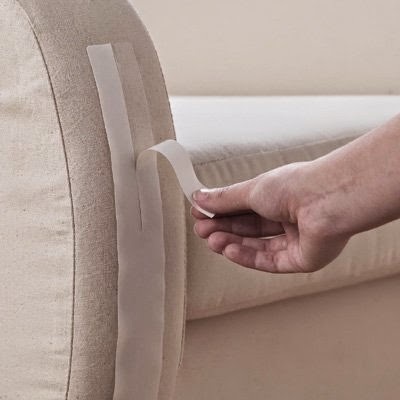 To prevent damage to your furniture, you can purchase double sided tapes to place on the corners, no scratch sprays and even little nail caps for your kitty. Very fashionable! Start young and be consistent in your training and you should have good success. 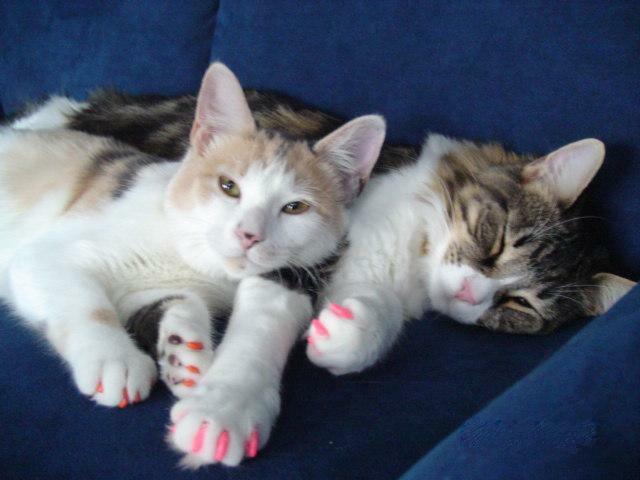 Remember, even a declawed cat can slip and will grab with his back nails and cause damage. Spraying a cat with water is not recommended. Often the cat just associates you with the spraying and will learn to not like you. They do not associate the scratching with being sprayed. ​DO NOT DECLAW CATS! 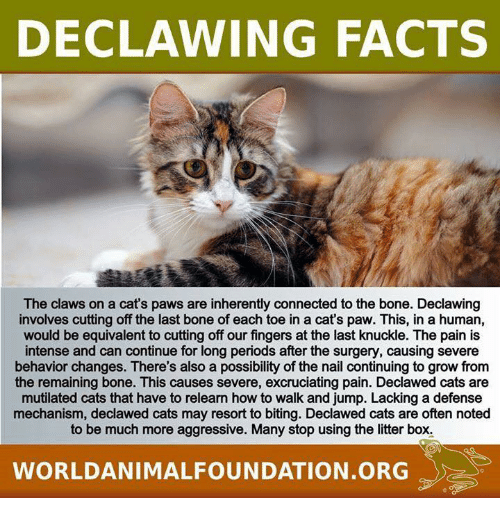 Declawing cats is a very inhumane procedure. The cat's "toes" are actually cut off at the last joint. It is very painful surgery. Many countries have outlawed this procedure. It is animal abuse.